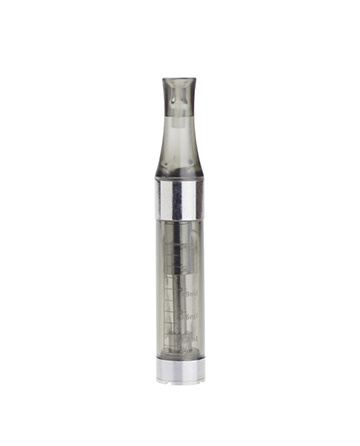 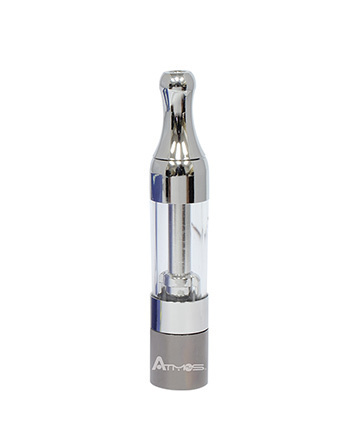 Vape tanks and atomizers need to be replaced on a regular basis for your vaporizers to maintain peak performance. 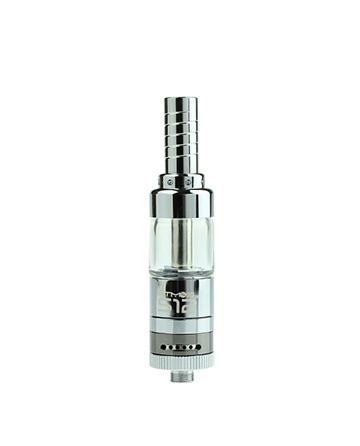 We conveniently categorize all of our vape tanks and vape atomizers for our clients, so they can find the exact replacement part they need. 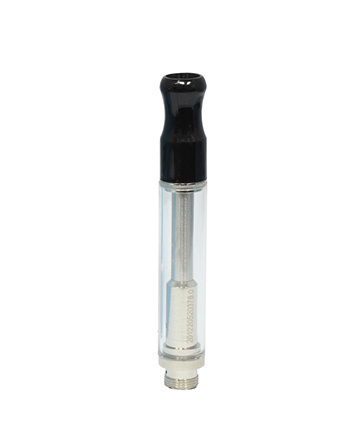 We engineer all of our products in-house and each vapor tank we create undergoes a strict quality control process to ensure that only the safest and most effective materials are used. 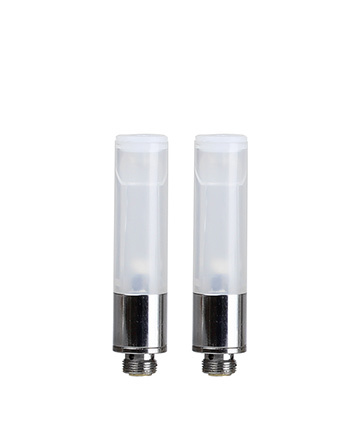 This includes using highly absorbent cotton in all of our vape atomizers. All of our vape tanks are designed to be powerful and resilient to withstand day to day use. 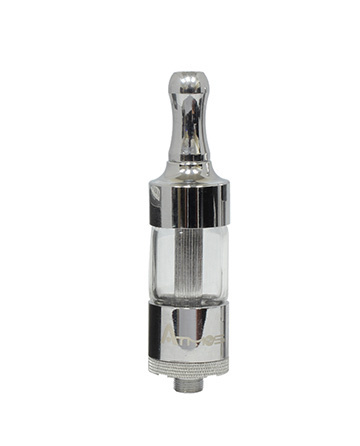 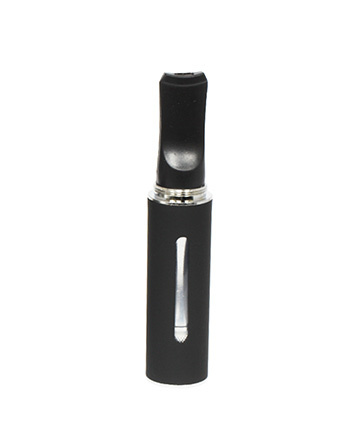 Whether you are looking for a replacement vape atomizer or you’re simply trying to upgrade your vapor tank we have a wide variety of different options. 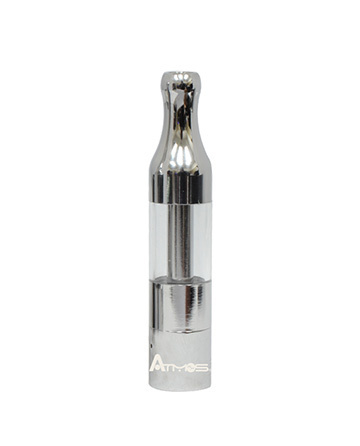 Join the Atmos Family and experience the satisfaction that comes with using quality products and replacement parts with your portable vaporizer pen.